When is Fortnite update 5.4 coming out? In this final week of Fortnite season 5 it seems we will be going out with a whisper rather than a bang: Fortnite update 5.4 will bring the Suppressed Assault Rifle to Epic Games’ excellent Battle Royale mode. 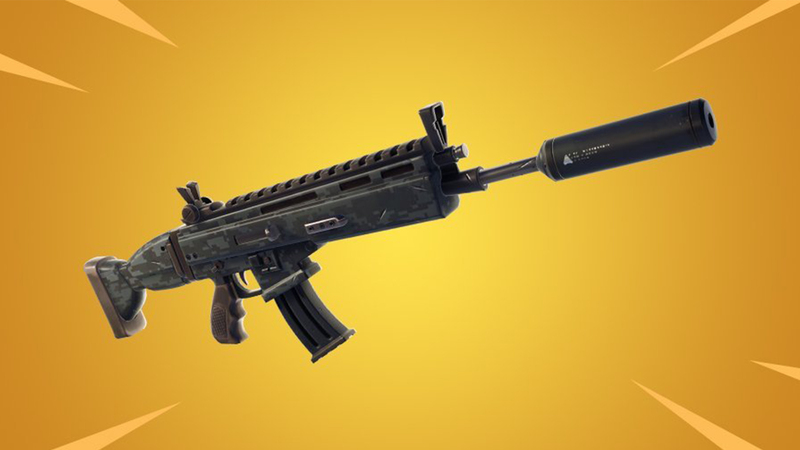 Confirmed by Epic’s in-game announcement screen, the mix of damage and muted volume of this new silenced weapon should prove lethal. We are certainly used to knowing plenty more about the next Fortnite update ahead of time thanks to the army of leakers that usually get to the lion’s share of the key details ahead of time. This week, however, there’s plenty about which we’re in the dark. Last week we knew a lot more information ahead of time about what the Fortnite patch notes 5.4 would entail from the main Fortnite Twitter account. 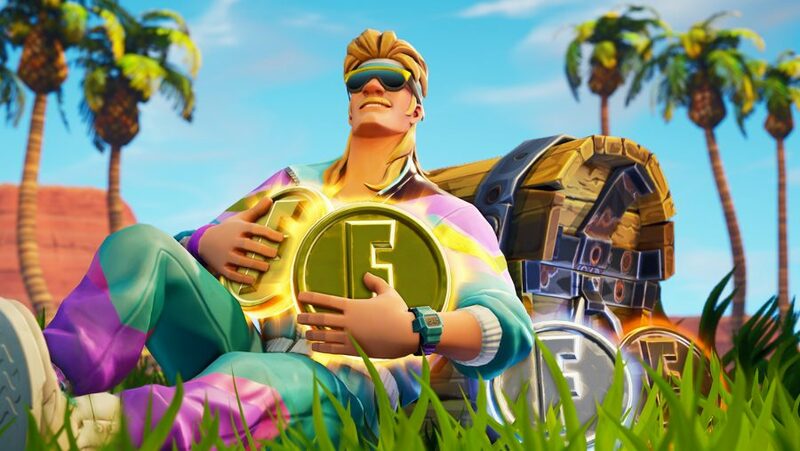 That was thanks to a new event that brought with it a new Fortnite skin and set of Fortnite High Stakes challenges, but there’s plenty more about the upcoming Fortnite update we don’t know yet. But, for the time being, here’s everything we know about Fortnite update 5.4. In a normal week we would expect Fortnite update 5.4 to land today at 9am BST (1am PT / 4am ET). This week, however, it comes a little later at 1pm BST (5am PT / 8am ET). It can be found in vending machines, floor loot, treasure chests, and supply drops and is available in Epic and Legendary rarities. The epic variant deals 32 damage per shot, while the legendary deals 33. Out with the old, in with the new. If you were getting annoyed about the spam meta in Fortnite then good news: the base-destroying Drum Gun has been vaulted. Reduced the Victory music at the end of a match of The Getaway. The Getaway Jewel will no longer appear in inventory hotbar after being put in the Down-But-Not-Out state. Player models will no longer get stuck under The Getaway van after winning a match. Player models and items will no longer fall to the ground after winning a match of The Getaway. Enforcer Outfit no longer appears distorted to other clients from certain distances when playing The Getaway.